Renewable energy technology has significantly progressed in recent years, making renewable energy products more financially accessible. There is a wide range of renewable energy products now available, including: solar heating, air source heating, ground source heating, biomass heating, combined heating and power. All renewable energy products have their advantages and disadvantages, and you can find out more about the different technologies by clicking on the links. Some renewable energy products have a much quicker payback period than others and it will always depend on which fuel you are displacing. It is important to seek advice from the manufacturer or qualified engineer on renewable energies to establish what energy savings are achievable for your individual circumstances. Evacuated Tube Collectors Part of the Zenith Solar Thermal range This type of solar collector is mounted on top of your roof tiles and can achieve better efficiencies in certain circumstances due to its vacuum tube construction. 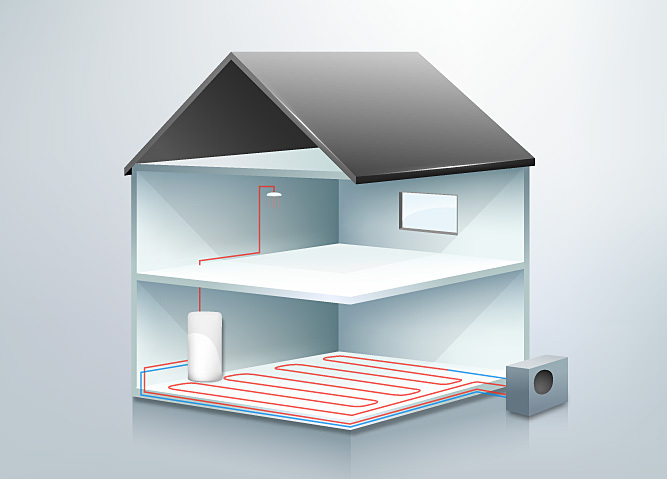 AriaPRO Air Source Heating Air to Water Heat Pump Air source heat pumps utilises air to generate warmth to heat water using compression technology.